All albums are available for download on the iTunes store. 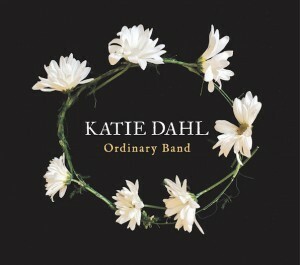 The ten original songs on “Ordinary Band” ramble through the Wisconsin countryside, passing through scenes of late summer farm fields, choppy Lake Michigan waves, and a roaring crowd at Green Bay’s iconic Lambeau Field. 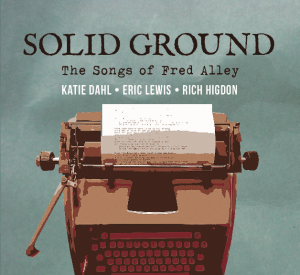 As part of her vivid picture of small-town life, Dahl examines the ways in which her life intersects with her “ordinary band” of friends, family, and compatriots. From stones to diamonds, betrayal to true love, Lake Michigan to the Jordan River, Dahl tells the story of her everyday life with a sharp eye and a compassionate heart. 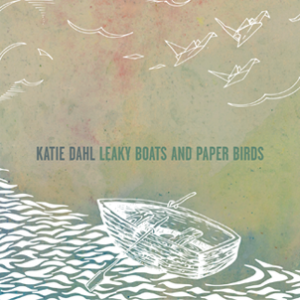 Katie’s sophomore record spins tales of French fountains, San Francisco docks, and Wisconsin’s very own hometown tables. 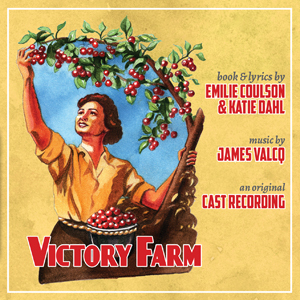 A live original cast recording of Victory Farm, the musical Katie co-wrote with Emilie Coulson and James Valcq. Read more about Victory Farm. 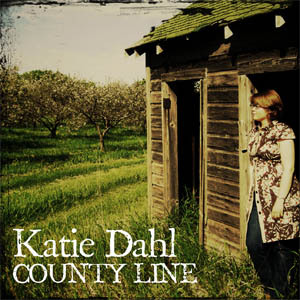 Katie’s debut album—an exploration of life, love, and the American landscape.